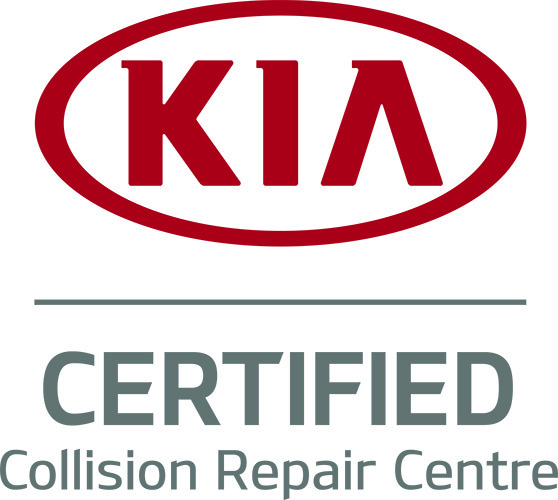 With 18 service bays we’re one of BC’s largest auto body and collision repair shops. 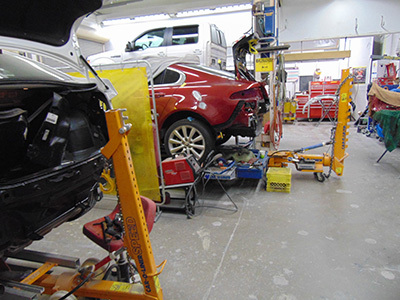 Our trained mechanics can handle all collision related mechanical repairs right on site. We handle all types of auto glass replacement and repairs, including mechanism repairs. Clean and on time, looking like it did before the accident. That’s important and something you can see. We strive to deliver those things every time. But there is far more to the repair that you can’t see and we take that more seriously than the clean, shiny and on time. You can’t see if the structural repairs have been done properly, by trained technicians working with the right current technology equipment. 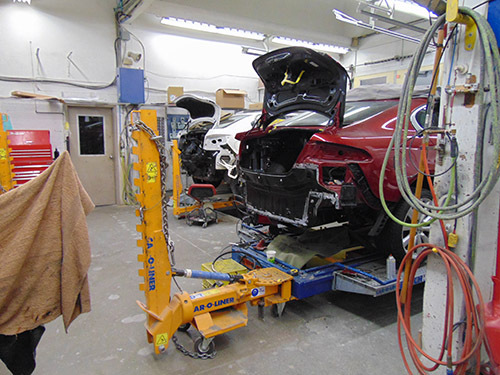 At Tsawwassen Collision the work you can’t see is the most important part of the repair. We know you can’t see it but we also know we owe it to you to get it right. We make sure its appearance and structural integrity are restored so that it not just looks great, but it's safe for you and your passengers. We take great pride in providing our customers with the highest level of customer service to complement our mechanical expertise. The shop took amazing care of my vehicle, and returned it to me in better shape than I had ever seen it. Couldn't be happier with the service provided to me. Tristan was especially great to deal with, very professional and accommodating. 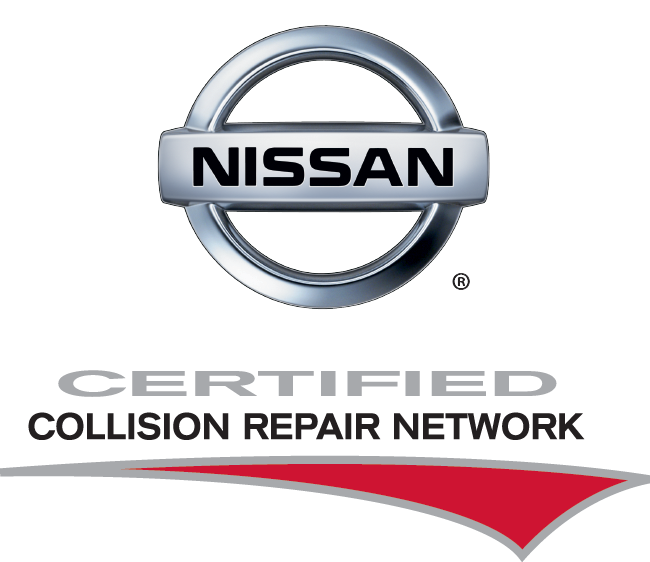 The entire staff here are fantastic, everyone was understanding of my want for my vehicle back as soon as possible but without the work being compromised.